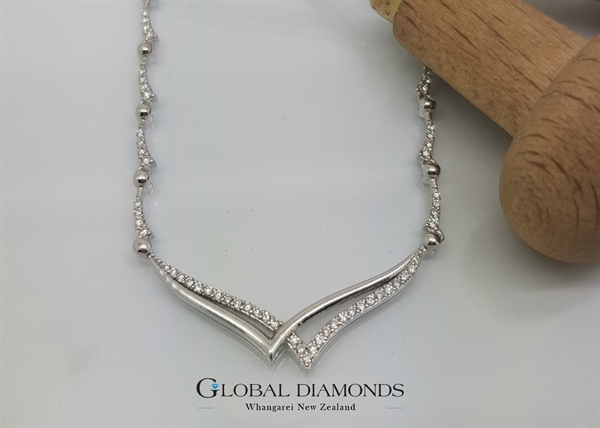 Global Diamonds have an expert team of professional jeweller goldsmiths, all located in house. We are a manufacturing jeweller, giving us the ability to create bespoke, handcrafted pieces of jewellery to order. Our jewellers will sit with you, taking the time to understand your wishes, and sketching ideas together with your input. 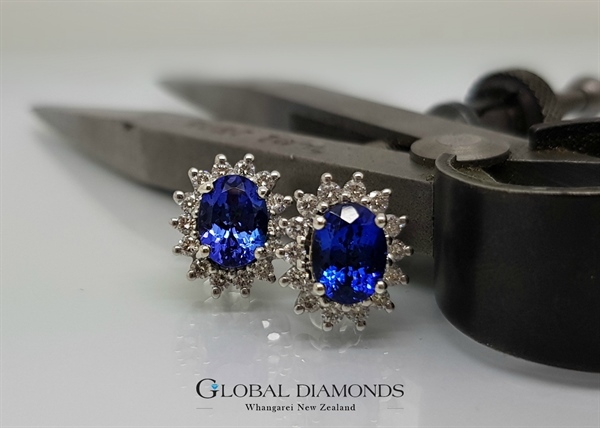 We also work directly with suppliers to offer you a selection of stones – both coloured gemstones and diamonds – allowing you to choose your own perfect stone for your jewellery. Your unique piece of jewellery will be carefully crafted by our master jewellers; designed to reflect your own personal concept. Whether you are gifting a ring to one you love, or creating a ring for yourself – the process of designing your own ring is exhilarating. Sit with our friendly jewellers to explain your concept, and begin the journey of your bespoke ring design with us. 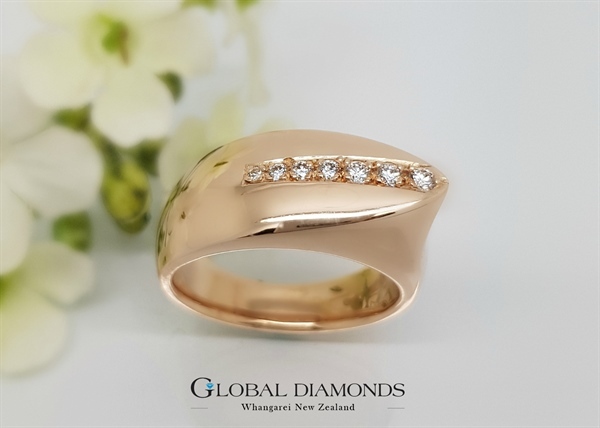 We will work closely with you to ensure the completed ring is exactly what you had in mind – and when the time comes for the final reveal, our team will be just as excited as you! Looking for something completely different? Perhaps a gift for your bridal party, maybe a present for your daughter, or a thoughtful surprise for your mother or wife? We are able to handmake a necklace to your specifications, personalising your jewellery for any occasion. Sometimes it’s the little things that count – the finishing touches of a beautiful pair of handcrafted earrings, or a self-designed bracelet. The most beautiful gesture gesture can mean even more when it’s personalised: our jewellers are here to help you create gifts that might be small in size, but large in meaning.